This entry was posted in Installation & DIY, Miscellaneous and tagged DIY, molds, other materials by Will Grander. Bookmark the permalink. I was just wondering what concrete I should use to make some concrete pavers? Is there a certain brand or mix that works better? Also, should I seal my new pavers so that they don’t break down over time? Thanks for any suggestions you may have. Any concrete you get should work just fine – the big factor is how much aggregate you want in the mix. 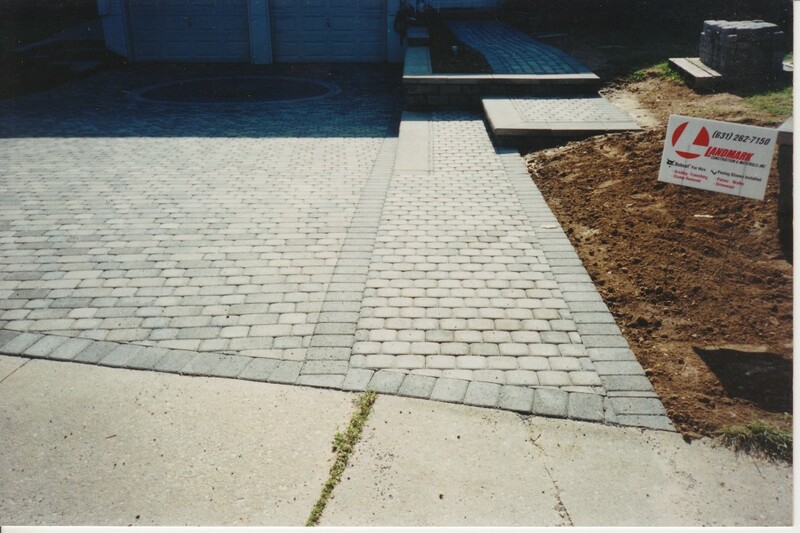 The more aggregate, the more ‘stones’ may appear in the pavers. If you use more cement and sand, the appearance will be finer but may not hold up as well. As for sealing, you’ll probably want to wait a year or two to make sure the concrete has totally stopped curing and to prevent trapping the efflorescence!